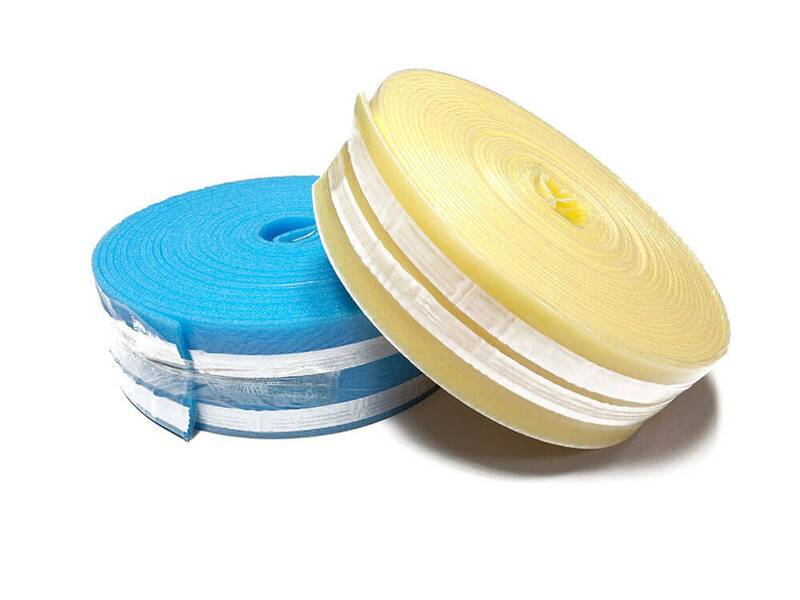 Edge insulation strips by Fair Underlay are made of non-crosslinked polyethylene foam. Thanks to their properties, they eliminate the harmful effects of concrete subfloor motions and stresses that can lead to cracks on the surface. Dilatation layer between walls and floors in single- or multi-family housing as well as in public utility buildings and general construction such as pavements or bridges. Collective packaging 7 rolls with 25 or 50 lm in a bag.